Regular readers will know that I'm a fan of London's Fashion and Textile Museum. It has to be one of my favourite places (a pink and orange building, with a fab cafe and lots of textiles inside - what's not to love?!). The current exhibition, Liberty in Fashion, charts the influence of Liberty textile designs upon fashion from the opening of the store 140 years ago to the present day. 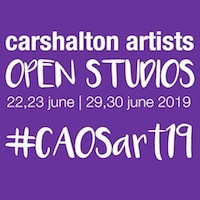 It also includes a separate exhibition of the Collier Campbell archive (a design from which is shown above) which I loved as this contained samples, paintings and the personal memories of Sarah Campbell. 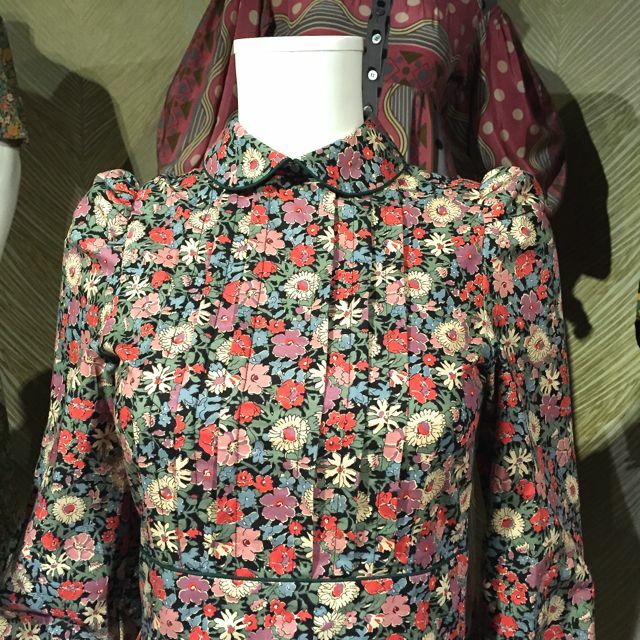 The main exhibition brought back memories for me - I'm pretty sure I had a dress similar to the one above and it turns out that my Mum had a lot more items made from Liberty print than I'd thought - lots of designs which were familiar to me from the 1970s and 80s which I didn't know were by Liberty. The more modern designs shown were really interesting - seeing how different designers have works with the traditional floral prints to bring them into the 21st Century. 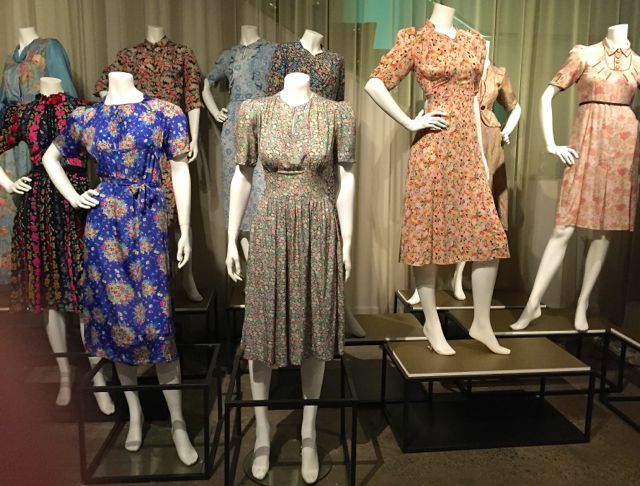 Liberty in Fashion is at the Fashion & Textile Museum and runs until 28 February 2016.